This is an auspicious twin bead Rudraksha which has one mukhi. This Rudraksha is very rare in its existence. In savar Rudraksha one-face Rudraksha is naturally attached to a normal Rudraksha bead a trunk, the bead is called Savar Rudraksha. 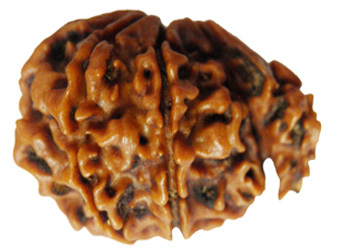 This is one of the forms of 1 mukhi Rudraksha. It is a highly rare and not produced since many years now. 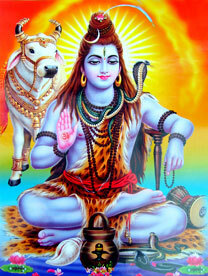 The presence of one mukhi in it makes very rare and sought after Rudraksha.